Product categories of Electronics Products Box, we are specialized manufacturers from China, Electronics Products Box, Electronics Products Corrugated Box suppliers/factory, wholesale high-quality products of Electronics Products Carton Box R & D and manufacturing, we have the perfect after-sales service and technical support. Look forward to your cooperation! The corrugated electronics products boxes always with B, E, F, BE, BC flute corrugated material, along with the printed paper outside. 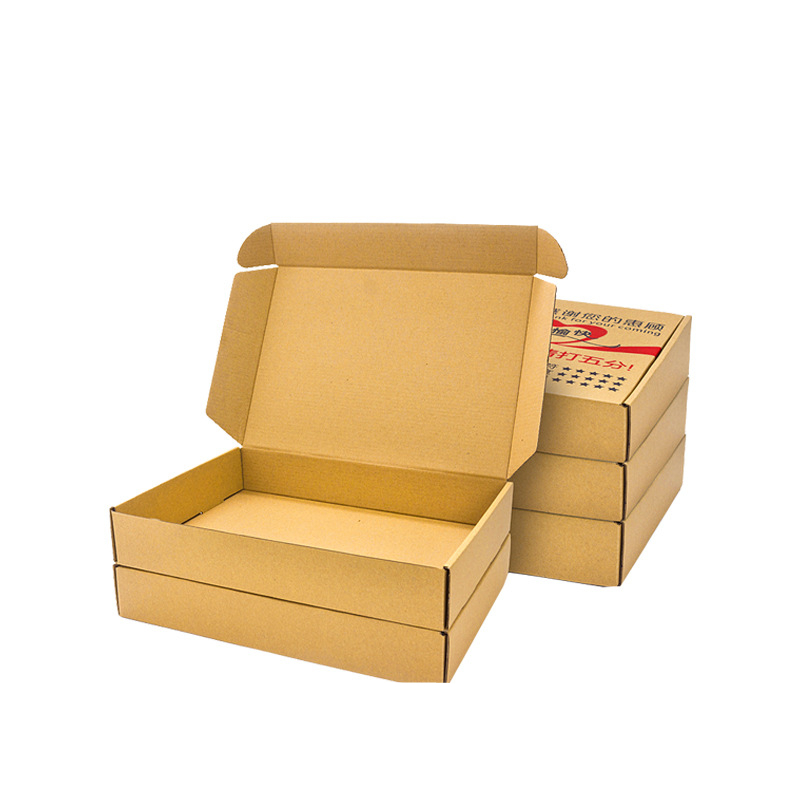 The corrugated electronics products boxes can be custom printed Paper Box with different size, logo, material and finish. The corrugated electronics products boxes are always with inserts inside for the protection of the electronic products. These include the corrugated die cut inserts, thermo-formed plastic tray, EVA foam, sponge foam, as well as the molded paper pulp tray.